Great Britain has seen incredible growth in spirits with 361 distilleries now in operation. 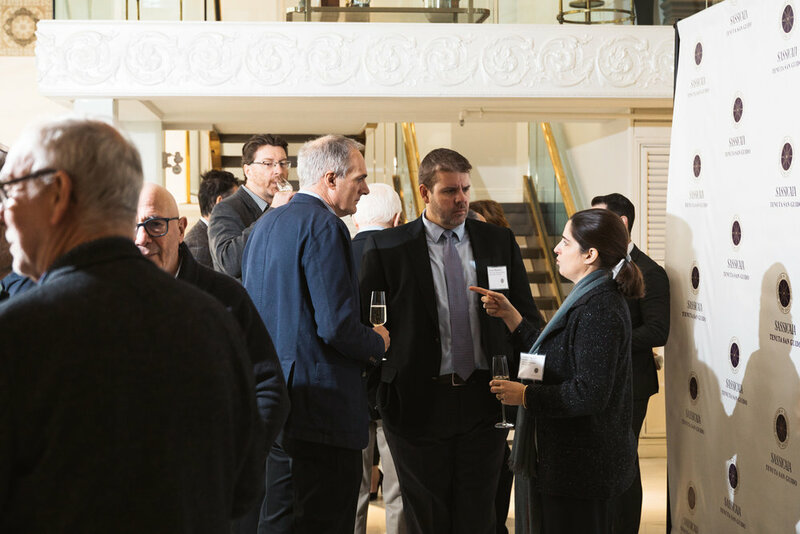 On February 27th the UK High Commission worked with Andros Communications to organize an exclusive afternoon tasting and networking event with suppliers at the forefront of the UK spirits boom. 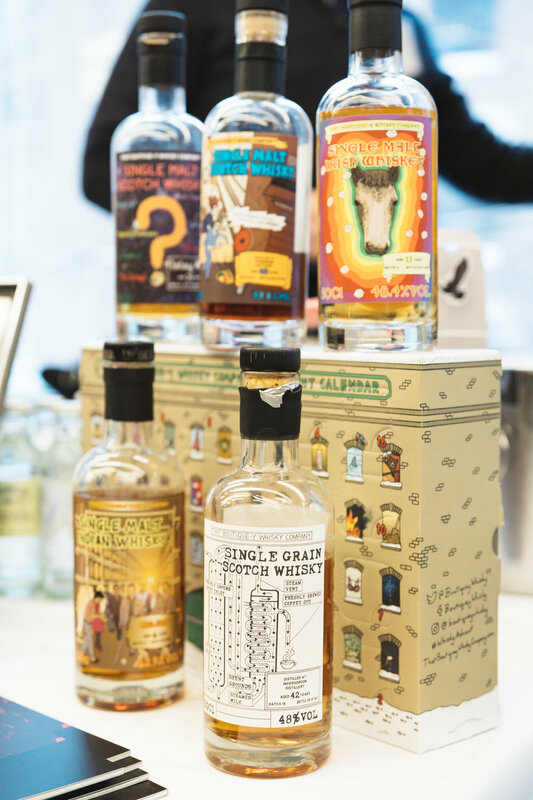 Eight suppliers sampled an exciting selection of gins, whiskies and liqueurs and displayed new packaging concepts. 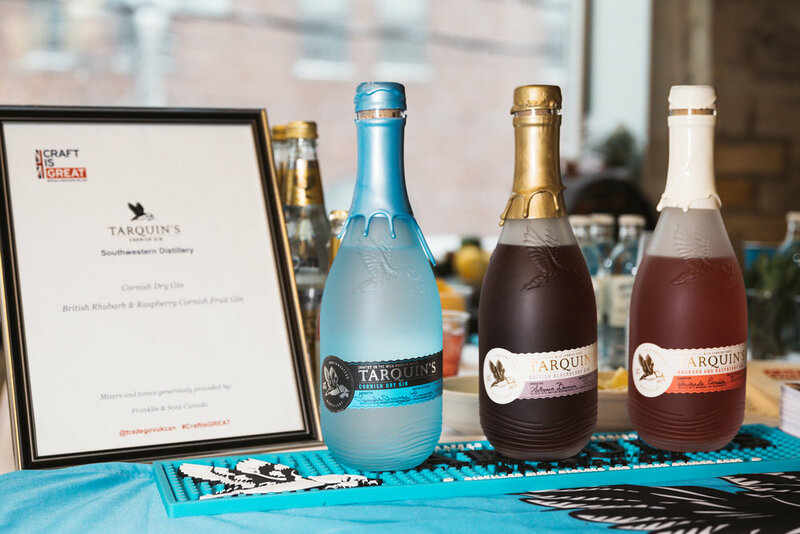 In attendance were Ontario agents, LCBO spirits and RTD buyers, press and influencers. 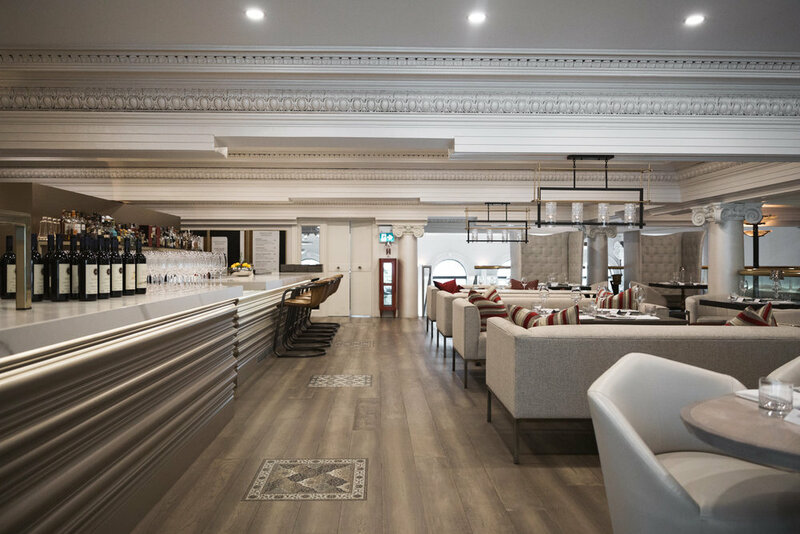 An assortment of British cheeses, crackers and charcuterie were arranged by The Chef House culinary students and served as the ideal complement to the many spirits on offer. 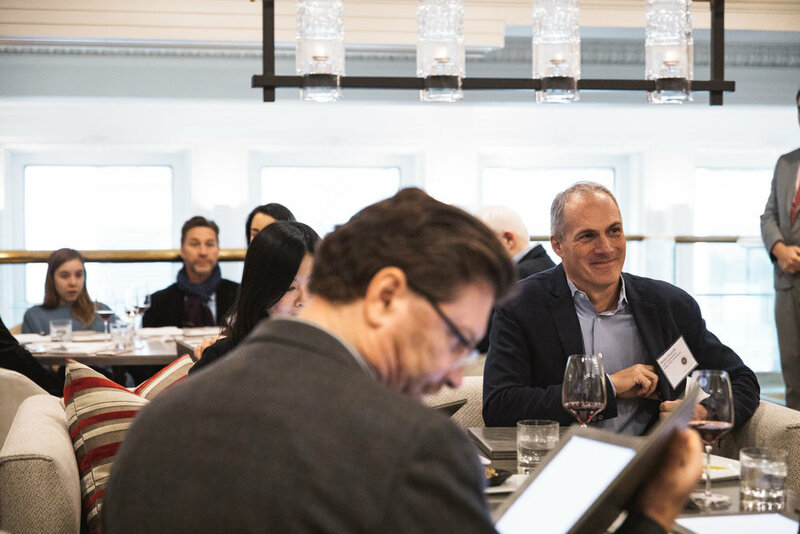 Together with Sylvestre Wines & Spirits, Andros Communications organized a press and buyer tasting of wines from Tenuta San Guido’s portfolio at the newly renovated Don Alfonso 1890 restaurant located in downtown Toronto. 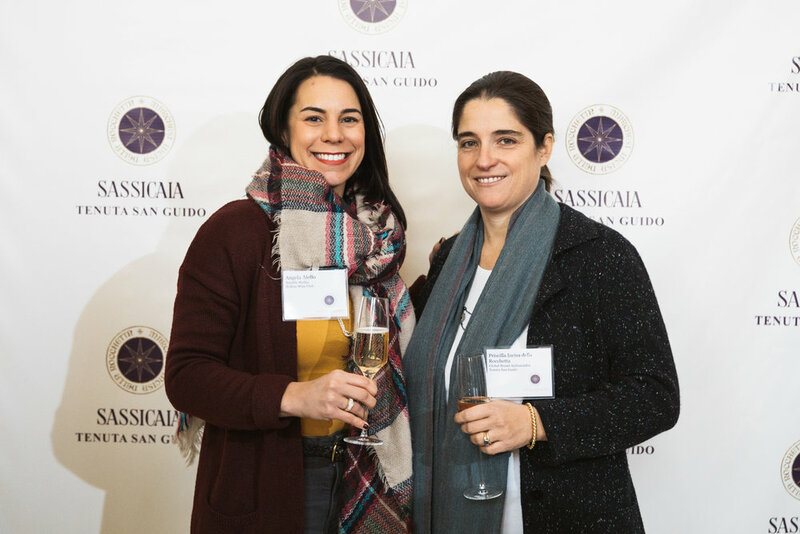 Hosted by 3rd generation owner Priscilla Incisa della Rocchetta, the tasting began with 2016 Le Difese and 2016 Guidalberto, two wines introduced in 2000 and 2002 that share Sassicaia’s pedigree but highlight different aspects of the winery. 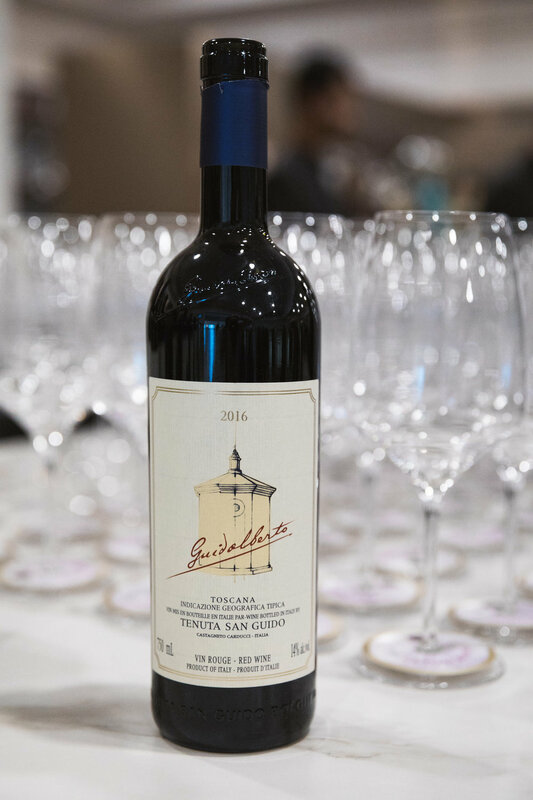 The tasting finished with a vertical of the iconic Super Tuscan, Sassicaia, including the 2015 vintage recently rated top wine in the world by Wine Spectator. 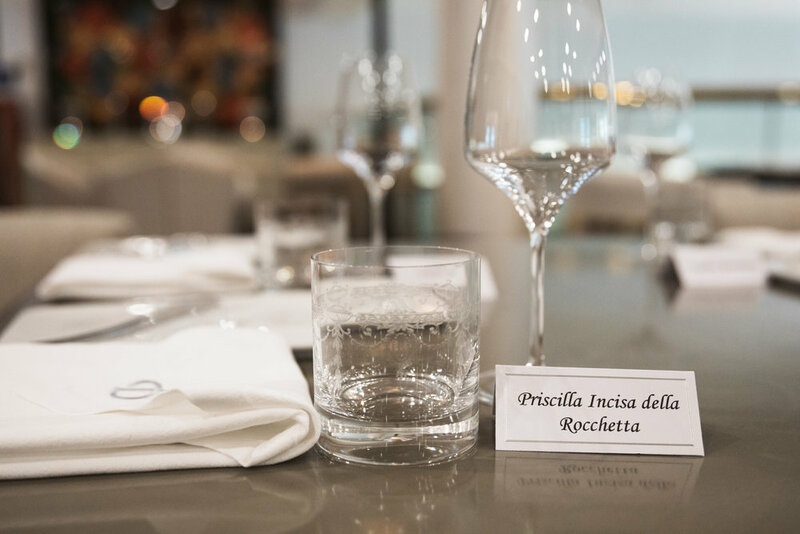 A delicious tasting menu of five courses designed by Chef Saverio Macri and his team complemented the wines perfectly. 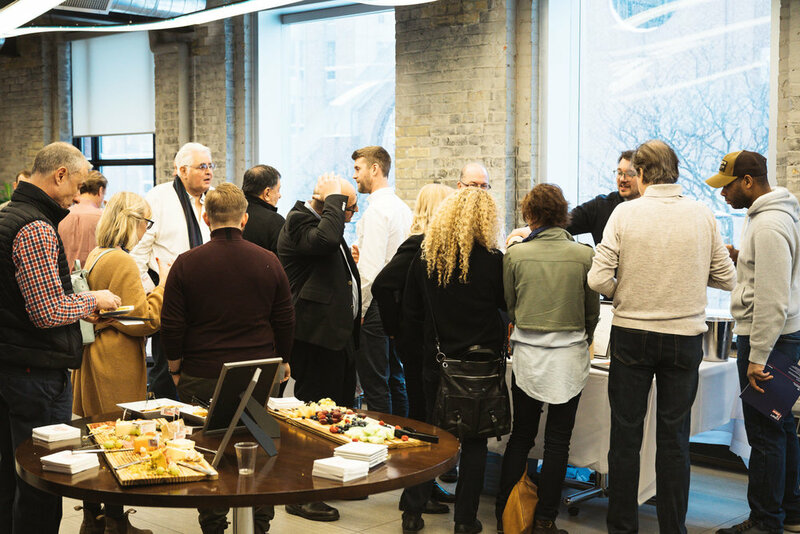 In attendance were key LCBO buyers and top reviewers from the wine media including John Szabo, Rod Phillips, Tony Aspler, Chris Waters, Steve Thurlow, Margaret Swaine, Michael Vaughn, Tim Appelt, Jamie Drummond and Kim Gertler. 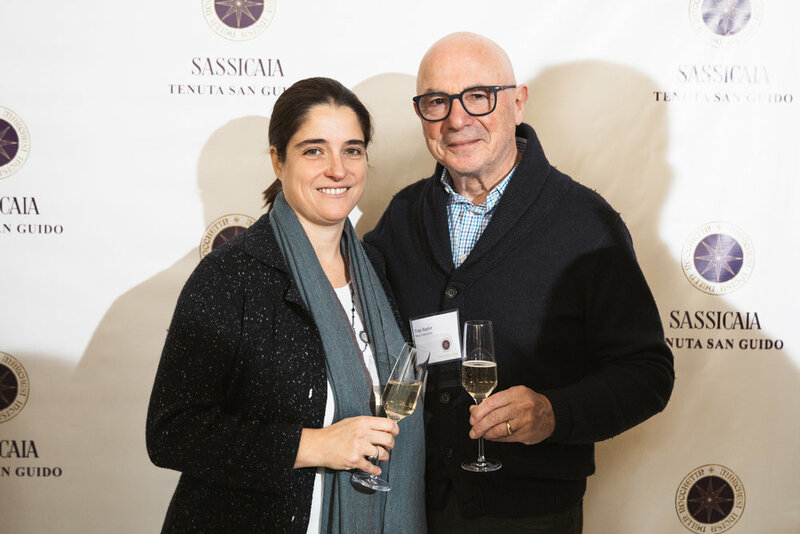 As a parting gift, each guest received a silver pen engraved Sassicaia. 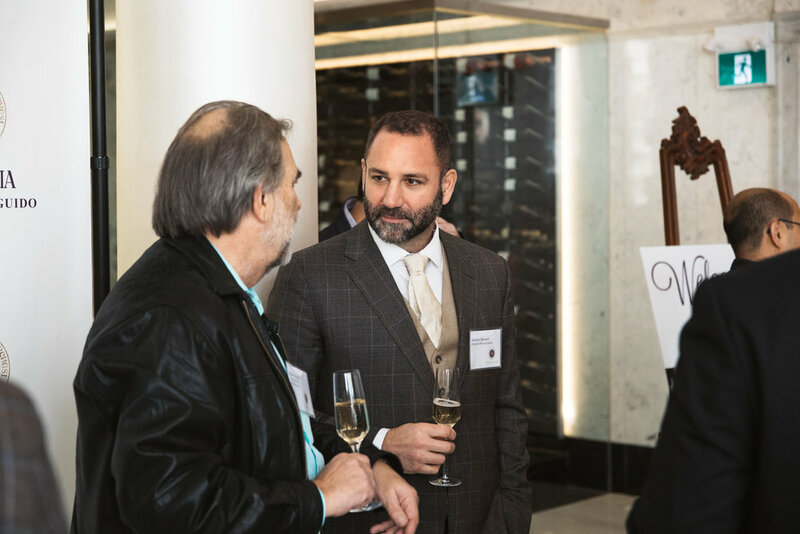 Canada's largest single tasting of Chilean wines in 2018 is organised by Andros Communications. Take a peek! 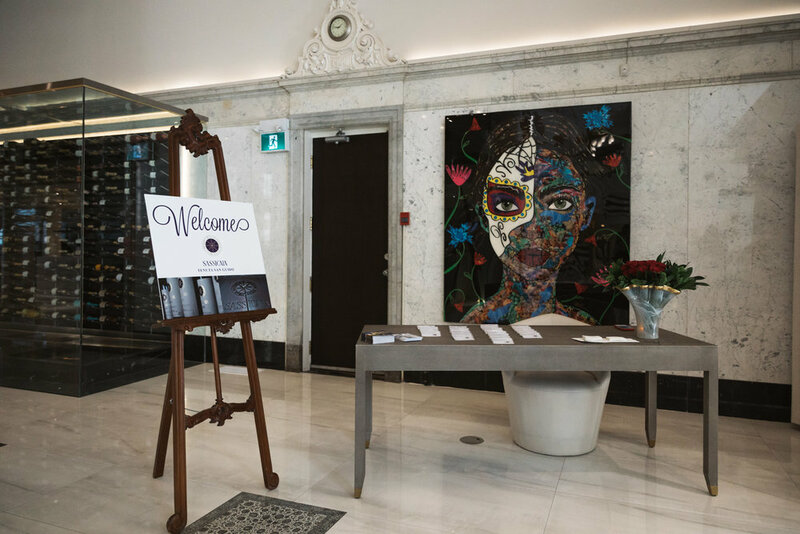 TORONTO, Canada – On May 19, 2017 Wines of Germany Canada and the Goethe-Institut Toronto partnered and invited students and alumni to the Goethe-Institut in downtown Toronto for an unforgettable 5 à 7 wine tasting event called, “Experience Germany through a Wine Glass”. “The wine tasting event gives the Goethe-Institut students and alumni a wonderful opportunity to learn about different wine regions in Germany and also a chance to meet in an informal atmosphere and chat in English or German!” said Jadwiga Baranowicz, European Day of Languages National Coordinator at Goethe-Institut Canada. 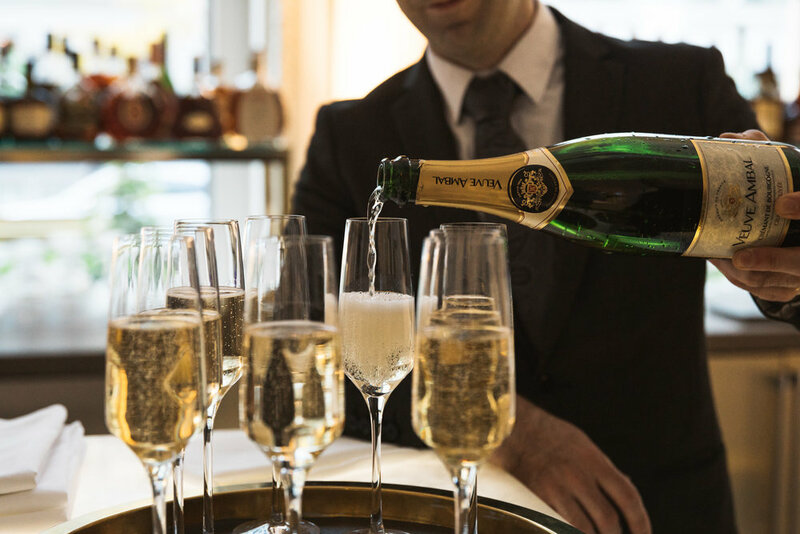 Wine educator and Sommelier Lorie O’Sullivan guided students as they sampled 6 dynamic and exciting German wines expertly paired with delectable appetizers. QUÉBEC CITY, CANADA – Association of the Wine Producers of Peloponnese actively participated in the 5th annual Salon international des vins et spiritueux de Québec held at the Centre des congrès from April 28 to 30, 2017. 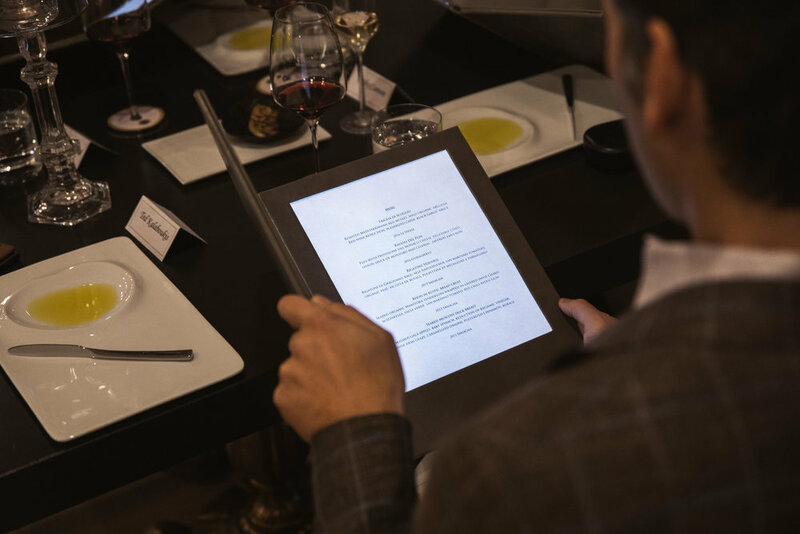 The 12,000 attendees consisted of media professionals, industry guests and wine & food enthusiasts. Show visitors had the opportunity to sample over 14 Peloponnese wines available in the SAQ. 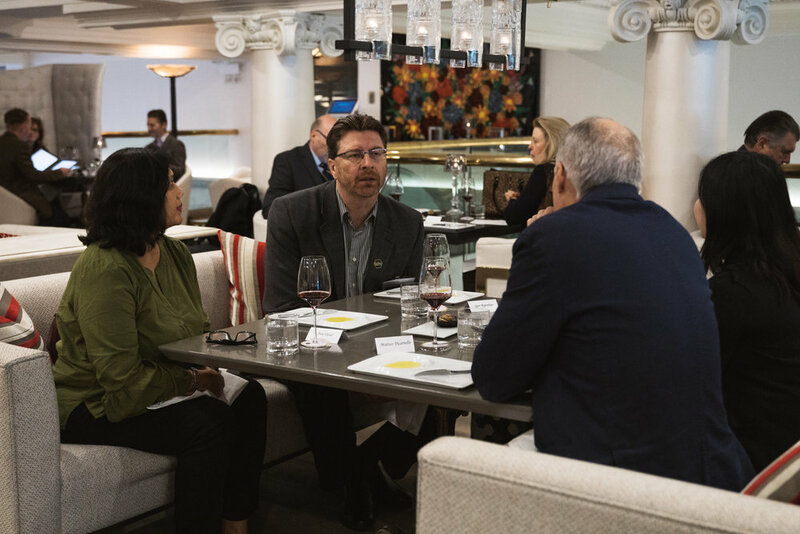 In addition to the Mythical Peloponnese booth, visitors were also invited to attend the Discover the Wines of the Peloponnese seminars led by renowned Sommelier and Author Nadia Fournier. Seminars were held on each day of the show and featured 4 Peloponnesian wines to showcase the much-loved indigenous varietals of the Peloponnese. As enthusiastically expressed by Nadia Fournier, "So nice to introduce people from Quebéc city to the wines of Peloponnese. Judging by the smiles and the general enthusiasm, it was a great success". TORONTO, CANADA – Wines of Germany actively participated in the 22nd annual Gourmet Food & Wine Expo held at the Metro Toronto Convention Centre from November 17th to 20th, 2016. The 30,000 attendees consisted of media professionals, industry guests and wine & food enthusiasts. Expo visitors had the unique opportunity to meet the newly crowned German Wine Queen, Lena Endesfelder at the popular Wines of Germany Lounge and sample over 20 German wines available in LCBO, VINTAGES and on consignment. As eloquently expressed by Wine Educator and Sommelier, Lesley Provost, "these wines represent eight of Germany's wine growing regions, seven of the finest grape varieties, with styles from dry to sweet to sparkling -- the 2016 Gourmet Food and Wine Expo offered wine lovers the chance to taste an incredibly diverse selection of the wines Germany has to offer." 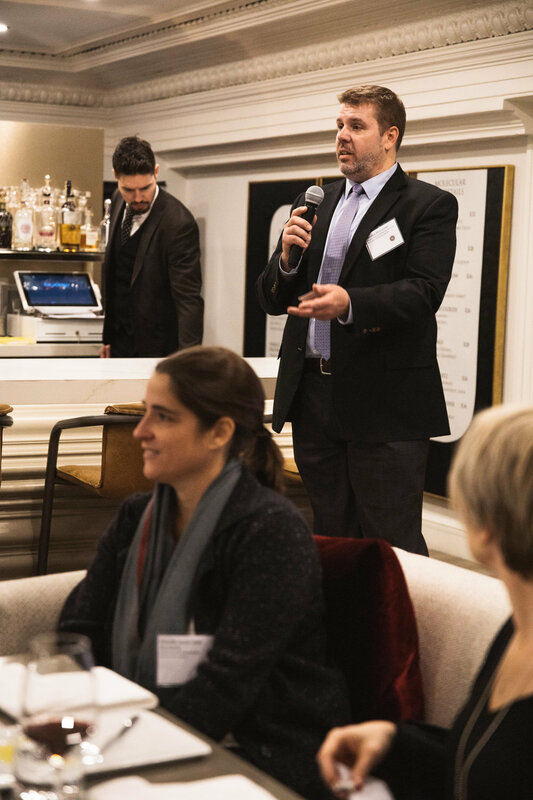 In keeping with the holiday spirit, Wines of Germany held an exclusive Christmas Market themed Tutored Tasting led by the editor of Vines Magazine, Christopher Waters, with support from Wine Queen Lena. The Queen entertained guests with tales of traditional Christmas at her family’s winery. The 50+ participants in attendance also had the opportunity to learn and experience “Christmas Market” for themselves while sampling eight select German wines paired with delectable German Christmas delights. TORONTO, CANADA - On June 28, 2016 the Association of the Wine Producers of Peloponnese offered an exclusive consumer tasting event at the Berkeley Field House. 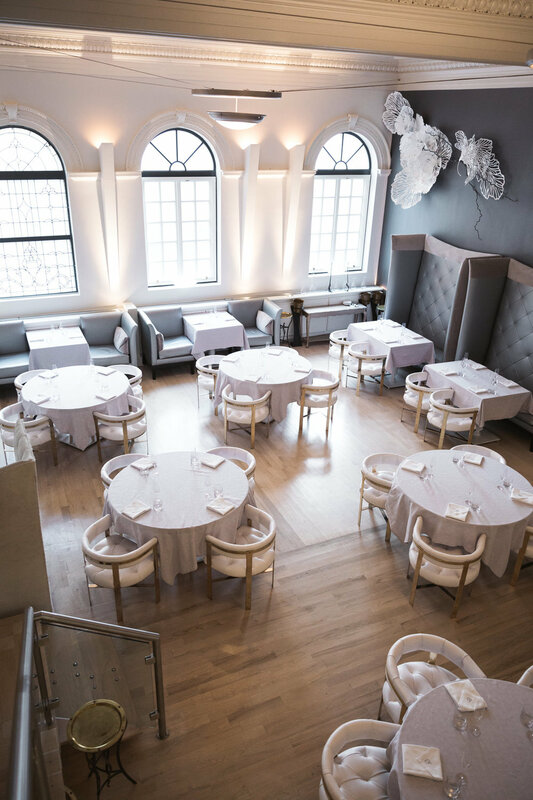 Guests embraced the whimsical white party theme in an indoor/outdoor environment while sampling over 20 wines from 10 Peloponnesian producers paired with Mediterranean inspired hors d’oeuvres and a DJ playing lively beats in the background. 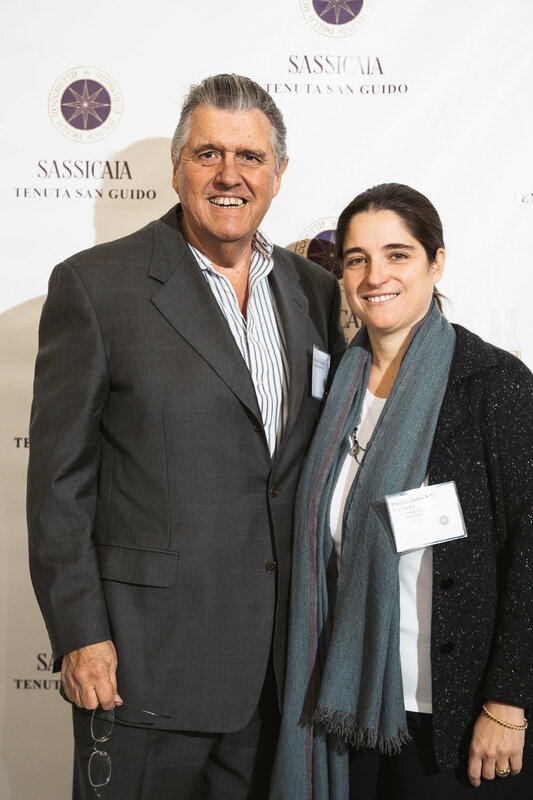 “The event was a big success! Many attending the event were not aware Greece produced wine. 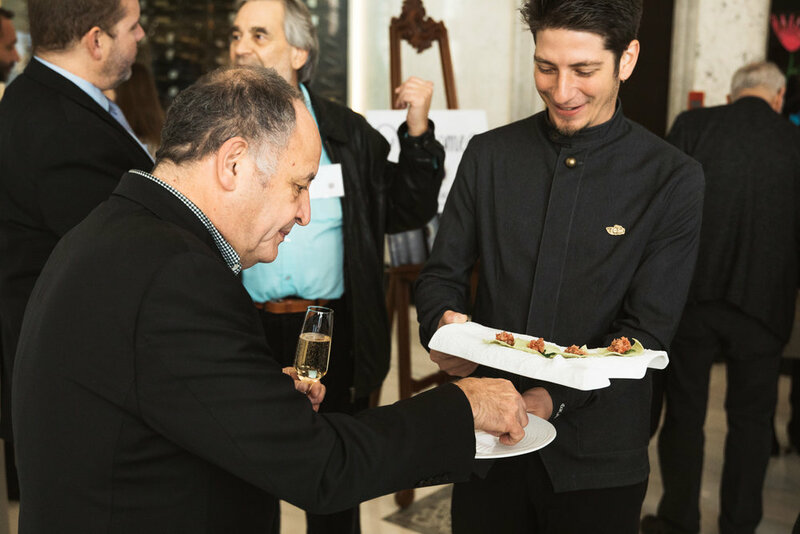 This event allowed us to showcase the spectacular wines and culture from the region of the Peloponnese. Thank you to Andros Communication to make this possible” – said Konstantinos Rampaounis, Kolonaki Group.